Welcome to the National Coffee Day Blog Hop! We're SOOOO excited to join in the fun today! We've created a couple new coffee themed digital stamps that are now available in the shop just for this hop. The CDD Design Team has created some amazing projects showcasing them. We are also giving away a $25 CDD shop credit to one lucky winner who's commented on this post. Winner will be announced on our CDD Facebook page on Monday, October 8th. Oh, I just love these two new digi's! Fabulous cards with such amazing coloring!! your bat cups are adorable. love the creativity of the cards. Great cards! 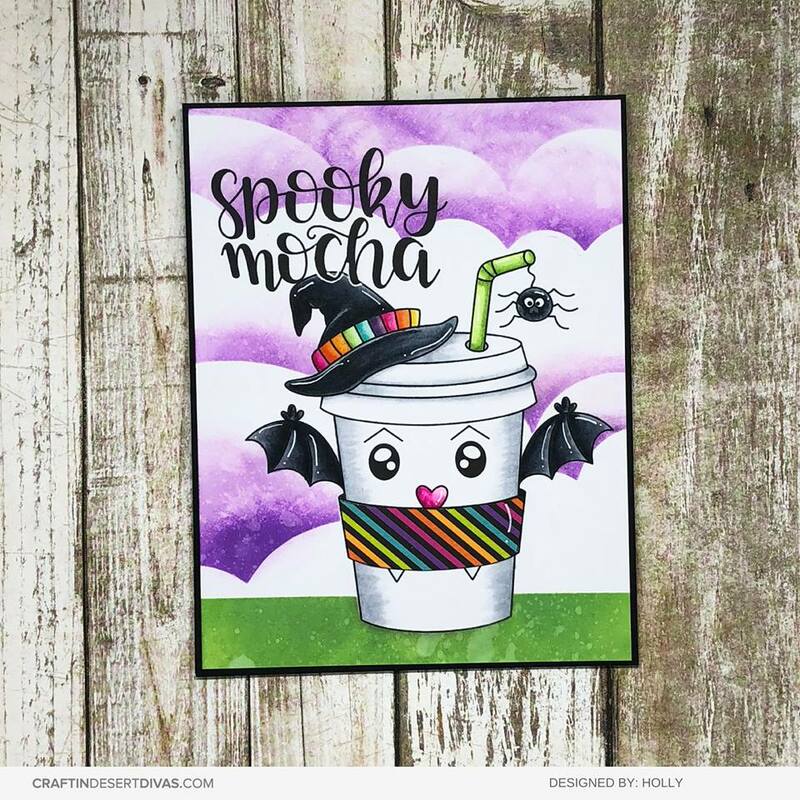 I am in love with Spooky Mocha! 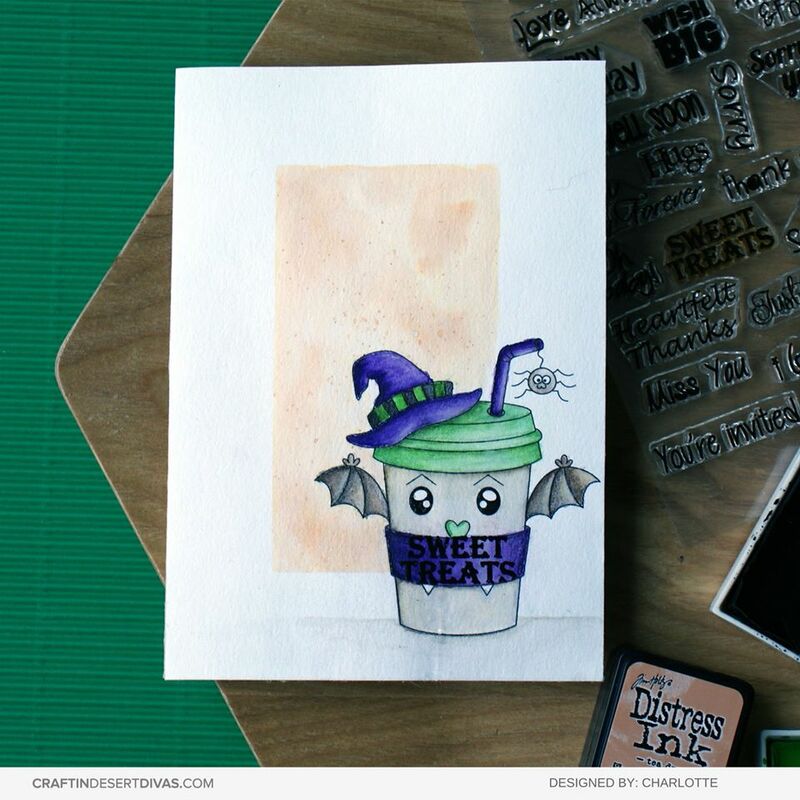 Love your spooky mocha. So cute. Thanks for sharing and have a wonderful weekend. Also thanks for being on the Coffee Blog Hop. Oh my goodness, so cute! Love all the fun inspiration! Both design cute but Spooky Mocha is awesome! Great DT cards!! WOW! I just love everything and I want them all! I'm really loving your Spoooky Mocha stamp creations the best! These are super cute, Happy Coffee Day!!! 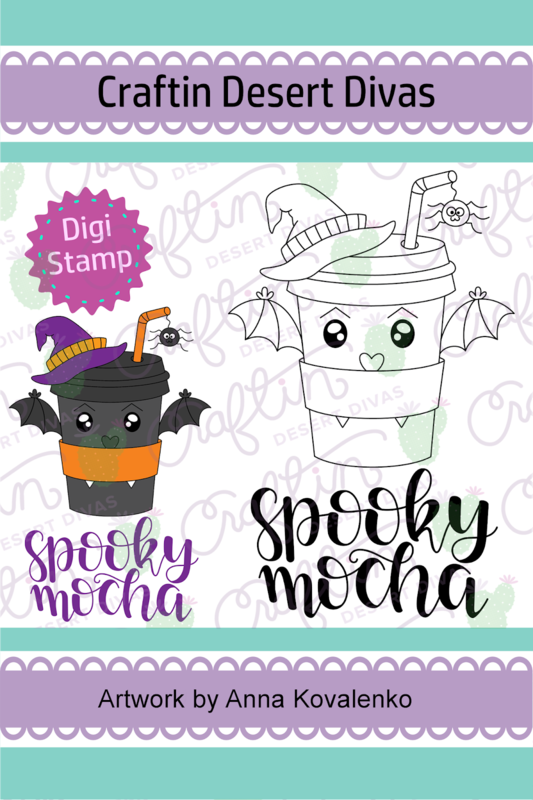 Both of your stamps are so cute but I think my favorite is the spooky mocha. Thanks for sharing all the cards. Fantastic cards by the CDD Design Team!! The digital stamps are amazing. You have the cutest images! Awesome and fun tags. Love the 'spooky mocha'. Gorgeous coloring on everything. Gah! Love the coffee fairy! We all need one! 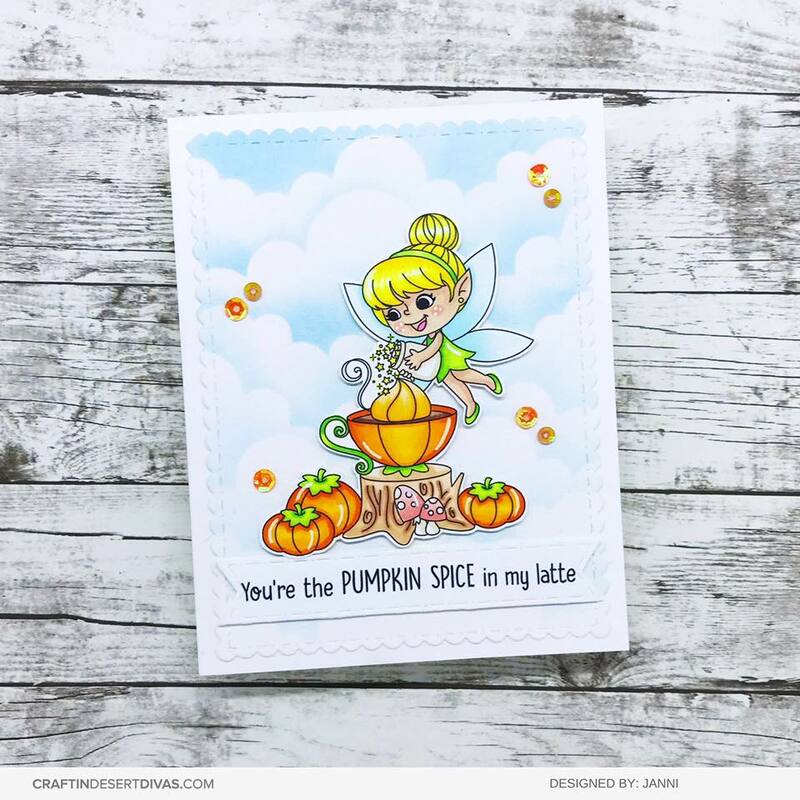 These cards are so fun and both stamp sets are simply adorable! 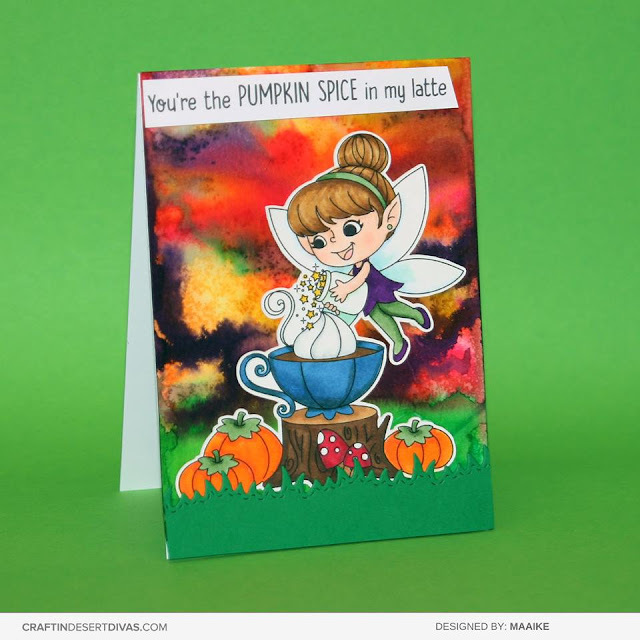 Thanks for being a part of this fun blog hop! SO cute... All of it! Love the sparkly coffee cup! Happy National Coffee Day. Crafty hugs. Fabulous work by the Design Team - TFS and for the giveaway as well - always a blessing to have you as a sponsor for the Coffee Lovers! adorable stamps. I really like spooky mocha. great inspiration from your DT! My fav coffee is flavored as in Pumpkin Spice Latte. 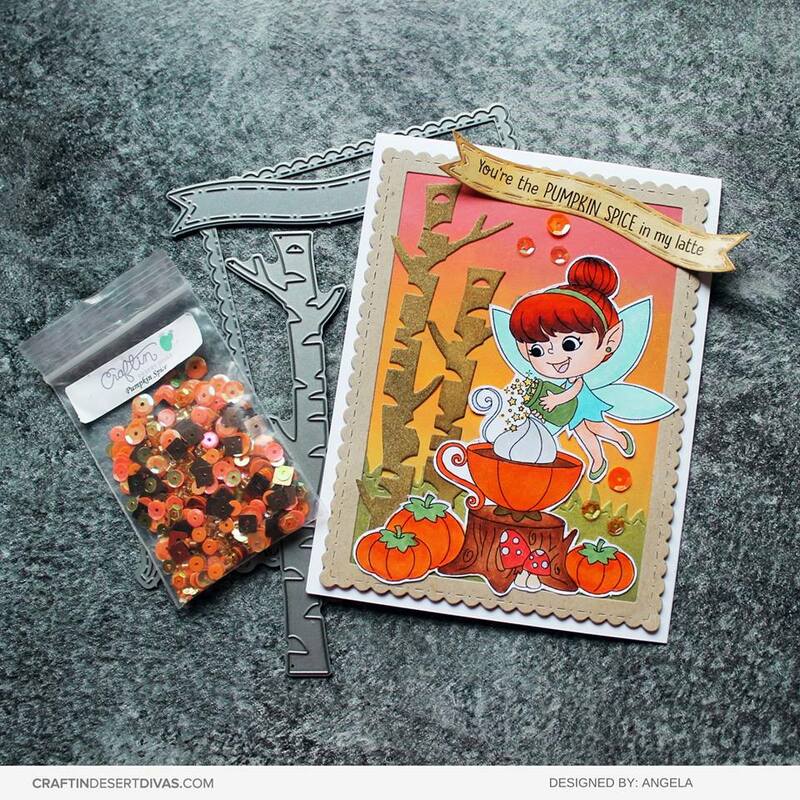 Like the fairy & cute Halloween creations. I love the set of tags featuring the spooky coffee cups. The new images are so cute, and all the samples are fantastic! Wow what fun cards & tags! Lovely stamp sets! Happy National Coffee Day! The coffee tags caught my eye! Oh Wow! I love your team's projects! These are such adorable images! Happy Nat'l Coffee Day! Oh my gosh, these are absolutely adorable. I love that little coffee fairy! So many cute designs...fabulous inspiration! Thank you! 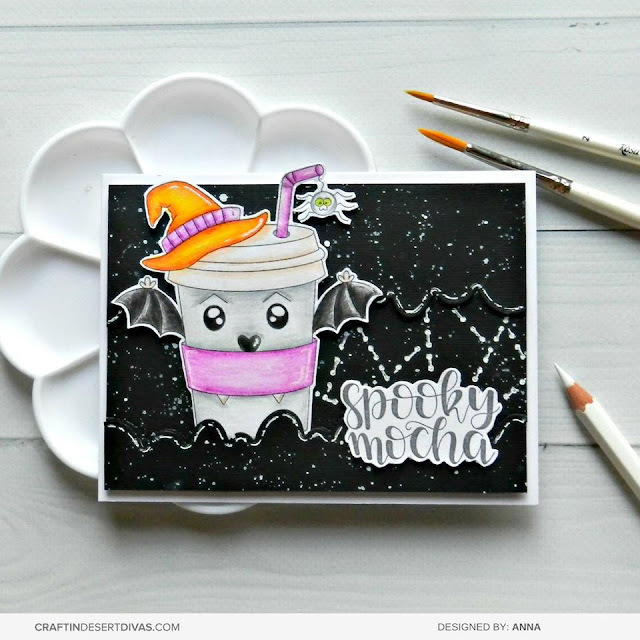 Spooky Mocha, what fun! Thanks for the share. Adorable sets and wonderful inspiration from the dt!!! OMG! These are all sooooo cute! AND I LOVE LOVE LOVE the bat cup! How cute! 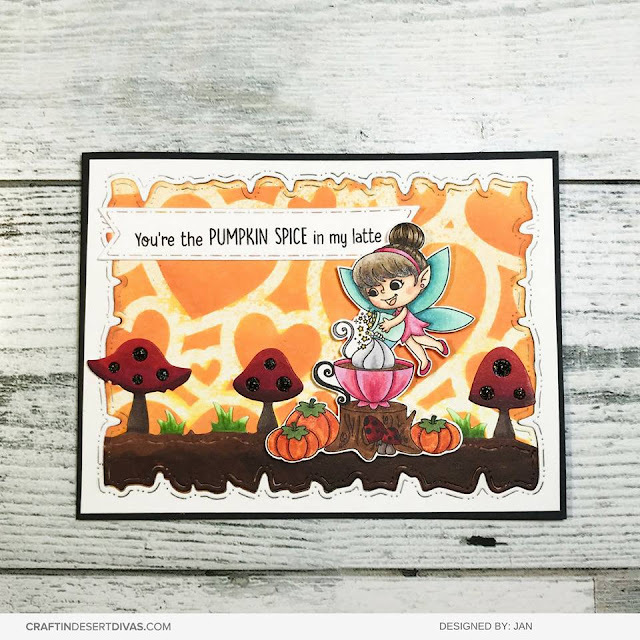 Great cards and adorable tags! You have a very creative Design Team, and your new coffee stamps are adorable. Thank you for being a super sponsor for this BlogHop. MGOSH... your DT did fantastic projects! 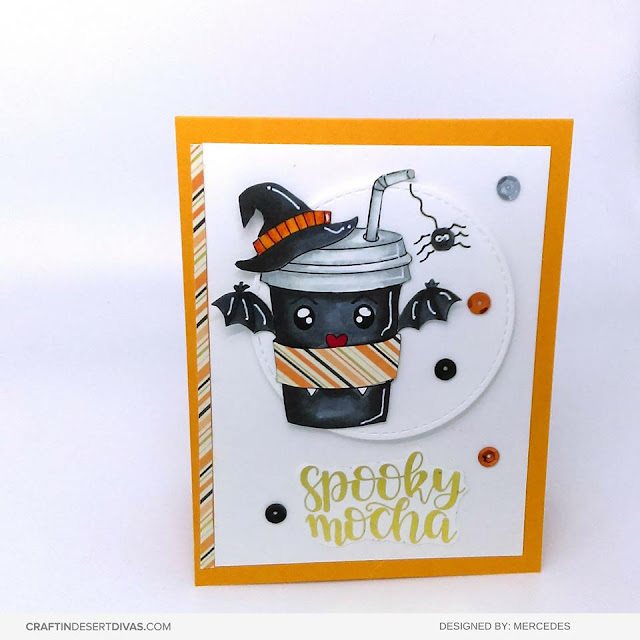 Totally LOVE the Spooky Mocha!!! Adorable! So fun and just darling. 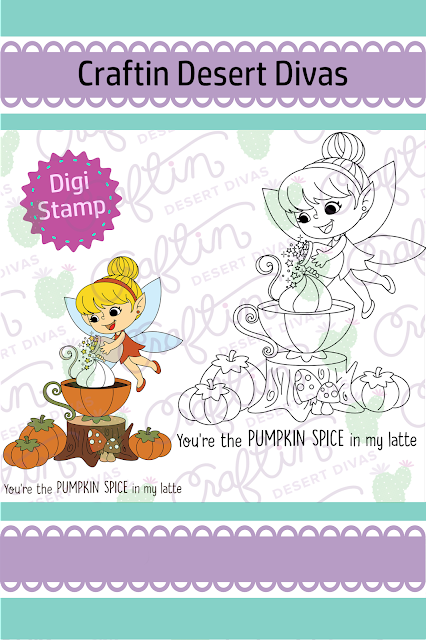 Just lovely coloring, stamps/digis, and designs. Thanks for the inspiration!!! Love the bat coffee cup. would go well with them. Really great cup there. Happy Coffee Days. these are just too darn cute and so sweet! These two stamp sets are adorable! Love the coffee faerie, but that Spooky Mocha is AMAZING! I LOVE it! Oh my gosh the cuteness is just overflowin' with the pumpkin spice fairy and the spooktacular cups of scary java! What a great idea!!! So adorable and I love all the samples you guys have made from them. Thanks for sharing. I love the coffee/tea fairy. WOW sooooo many amazing creations from your DT! I am especially loving your cute little fairy pouring the coffee! She's just so precious! Cute projects. Happy Coffee Day. OMG OMG OMG! Your “Create a Scene” dies are awesome!! I’m just starting in the world of stamping, but I LOVE my dies and SVGs! This is my first hop and it’s so much fun!! Love these. They are all so cute. These are sooooo stinkin' cute! Adorable new images! And wow! Much awesomeness from the DT... thanks so much for being a sponsor! Yep... your DTs did an amazing job showing off the new sets. Love 'em. Craftin' Desert Divas is always coming out with the cutest stamps. 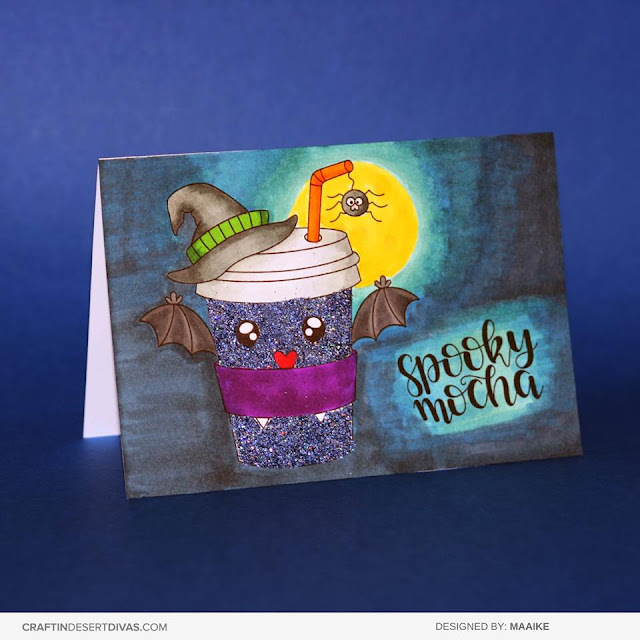 I love the new Spooky Mocha because I'm 'batty" for coffee. Thanks for some fabulous inspiration, and a fun giveaway. Love all these adorable cards and tags!!! Love that Spooky Mocha! Great inspiration from the DT! Sweet and spooky. Love it! So sweet! I can't choose my favourite project. I love everything!! Y'all are very talented!! The bats are scary and sweet!! The mocha cup is just adorable!! Great job!!! Love the Pooky Mocha!! Too cute!!! Beautiful cards by the designers!! Thanks for being a Super Sponsor of the National Coffee Day!!! What a great bunch of inspiration from your team! Love all of the cards and tags! Fun images to make for this hop...love the cute fairy adding her special touch to her drink. Fun inspiration! Happy National Coffee Day! Oooohh my goodness what a bunch of wonderfull cards and all somsifferent..
Beautiful cards and I love your spooky coffee! It is definately hot bat wings! I Love both of the new Digi's you created for the hop! Soooo awesome! The DT did an excellent job showcasing them! I would love to be a new owner of anything CDD! Thanks for the Chance! Such cute new sets and really fun sample cards. Your dt members do a great job and I enjoy seeing their cards. Super cute projects! Love the Coffee Fairy! Fun images and the cards are just awesome! Oh my goodness, what adorable images and amazing projects. 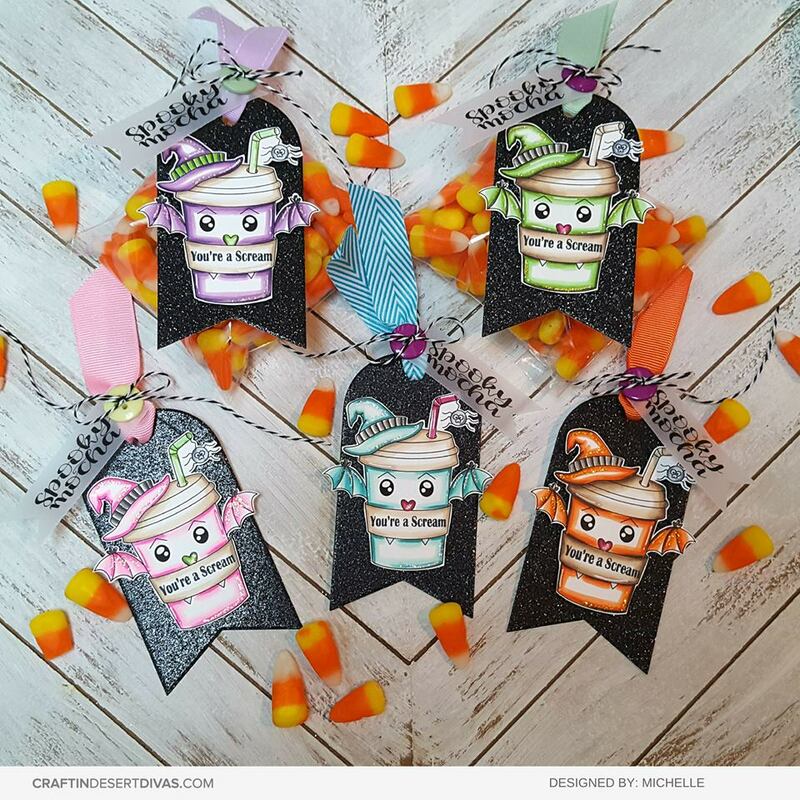 Cutest tags and cards!! You are so creative!!! Loved the use of the buttons & twine with ribbon on the tags. 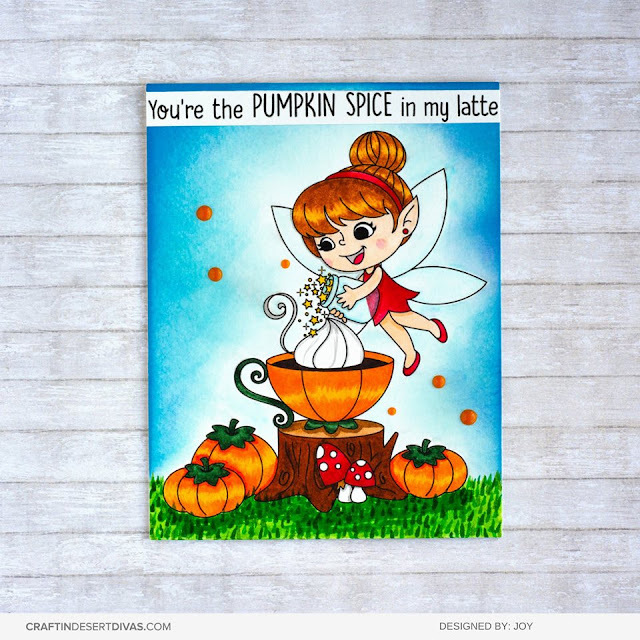 Fun coffee themed projects for the season. Fantastic set of cards. I really adore those tags! That little fairy is too cute! 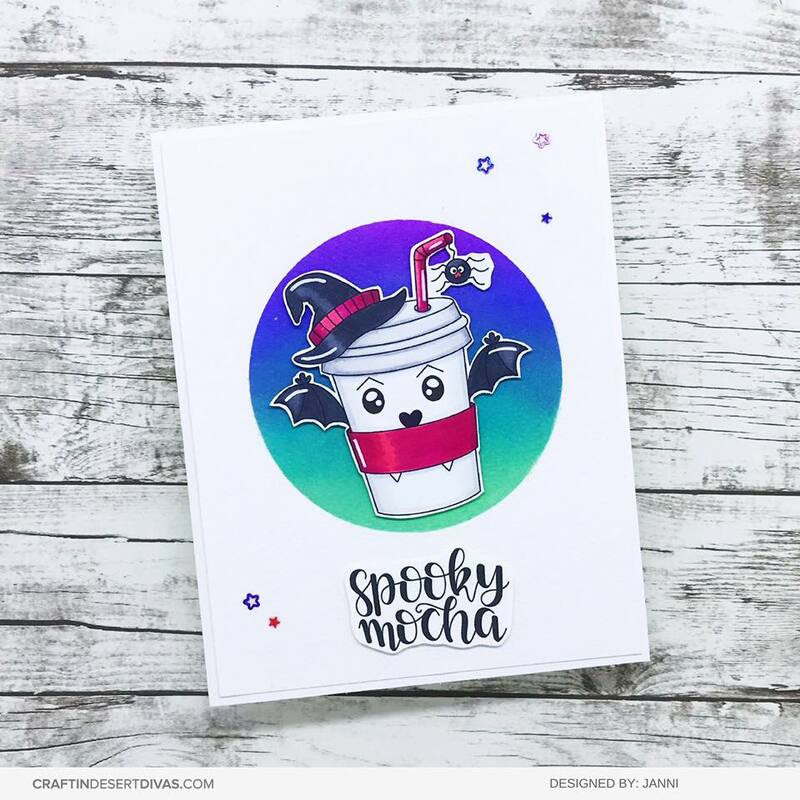 The fairy is darling; the spooky mocha...oh my stars! I love it! Fabulous DT showcases...coming back for closer looks once I'm done hopping! I love the little fairy. She's precious. I just love her. Fun and amazing projects. Those tags are adorable. what a fun bunch of coffee luvin!! I just love all the different cards! Those images are sooo cute! Super cute stamp sets!! The DT really knocked out of the park!! Thanks for be a super sponsor!!! WOW they are amazing coffee themed projects!!! Love all the images and coloring on them. Love the variety all from the same set of stamps. So fun! beautiful creations! Love your DT projects and those awesome stamps! Love these designs! That spooky mocha has my heart though. Oh my! I didn't think coffee cards could be this cute. Love them all.